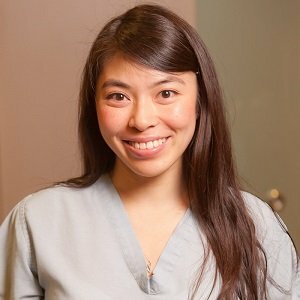 Amy performs many of our aesthetic procedures in Dr. Hong’s medical spas. 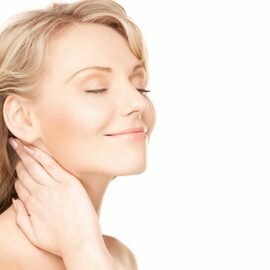 Among other treatments, she is very experienced in giving facials and using the Coolsculpting, Thermiva, Thermismooth, Theravant Clear, Smoothbeam, Accent, IPL, and hair removal lasers. 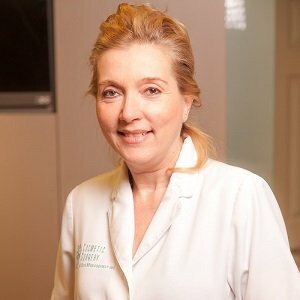 Amy has become an expert in skin rejuvenation and amelioration, and is insightful into the tailored skin treatment for each individual. Amy also speaks Cantonese and Mandarin. Kirsten has been working at the office as an administrative staff for a few years, and had even accompanied Dr. Hong on his missionary trip to Angola in 2009. Her experiences at our office have inspired her to pursue an education in nursing to further improve her knowledge and to heighten the patient care she can give. Kirsten also speaks Cantonese. 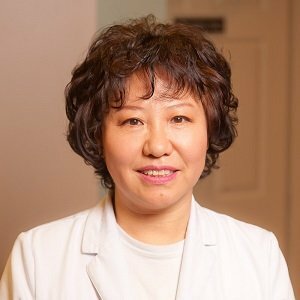 Lynn is another of Dr. Hong’s original staff, having been working with him for over 20 years. 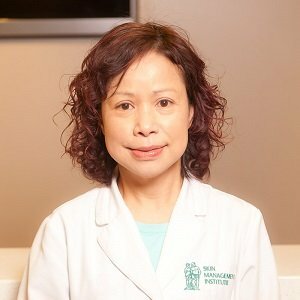 In addition to assisting Dr. Hong with patient consultations, she also accompanies him to Mackenzie Health Centre to aide Dr. Hong in his surgical day clinic. She is extremely knowledgeable about his procedures and facilitates the patient experience throughout the entire process of their involvement at our office. Lynn also speaks Vietnamese and Cantonese and can be reached at (647) 823-6986 or lynn@drcolinhong.com. 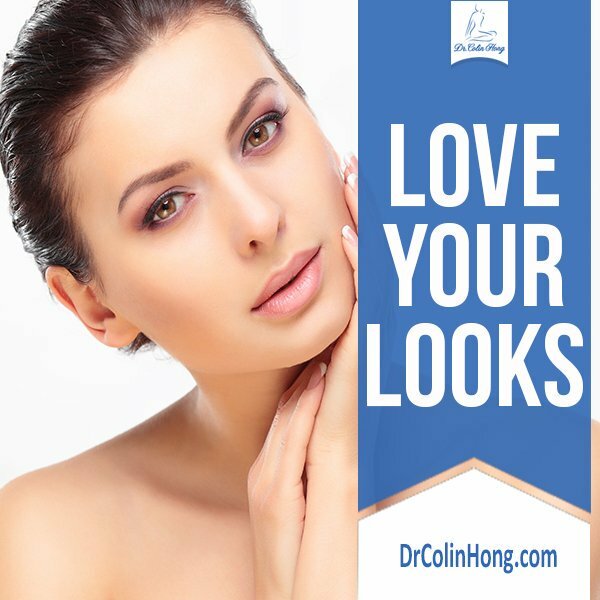 Mylinh started at our office performing administrative duties, and has since achieved education and experience to become an excellent aesthetician, performing skin perfecting treatments and using the Coolsculpting, Thermiva, Thermismooth, Theravant Clear, Smoothbeam, IPL, and hair removal lasers. She also supports patients throughout their surgical journey, and frequently assists Dr. Hong with his consultations. In addition, Mylinh has her certificate in Medical Devices Reprocessing Techniques. Mylinh also speaks Vietnamese, Cantonese and Mandarin, and can be reached at (647) 641-3191 or mylinhdrhong@gmail.com. 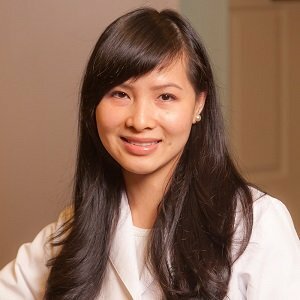 Susan is knowledgeable in many of the different services at Dr. Hong`s office. 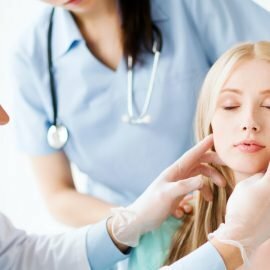 An expert in skin care treatments to improve the look and texture of your skin, she also facilitates consultations between patients and the doctor for cosmetic procedures. 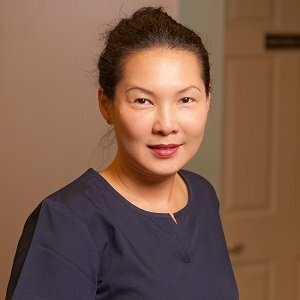 She is extremely experienced in using the Coolsculpting, Thermiva, Thermismooth, Theravant Clear, Smoothbeam, Accent, IPL, and hair removal lasers. Susan is also speaks Korean, and can be reached at (647) 988-6986.